The Jury Pool Room, where those summoned for jury duty in Melbourne spend their time, is normally off-limits to the public. As part of Law Week and Courts Open Day, Juries Victoria is giving you the chance to see where people have considered some of Australia’s high-profile legal cases. 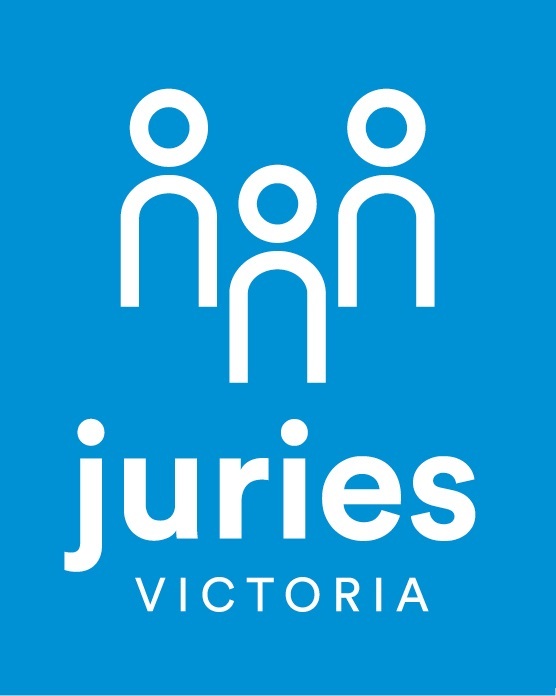 Come explore the juries area, talk with one of Juries Victoria’s friendly staff, and learn about the jury system in Victoria. The Jury Pool Room will be open for both those on an Associate’s Tour and those wishing to walk through at their own leisure.